If you’ve been watching the news lately (who hasn’t), you’ve seen the headlines. Post-election protests continue—and many have spread to K12 schools. In Maryland, hundreds of students recently walked out of classes to protest the surprise election of Donald J. Trump. 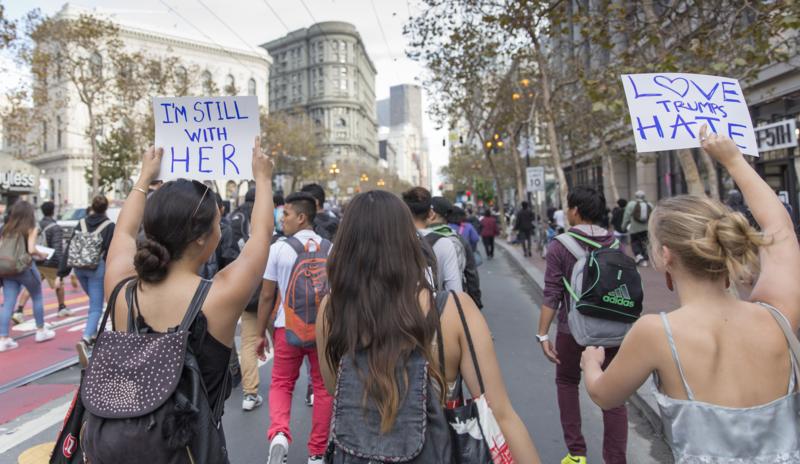 Similar student protests have been reported in states from Colorado to California. Regardless of your political bent, the situation is likely to get worse before it gets better. As we barrel toward Inauguration Day, there’s a lot of fear and confusion out there. You see it in the headlines daily. Students, whether they voted or not, have serious concerns about what these changes mean for them, and for their families. Our schools are supposed to be sanctuaries, safe places where students can express concerns and ask questions without fear, or embarrassment. But that dialogue has to be constructive. These conversations do not have to disrupt learning or cause students to feel threatened. As a former school superintendent in Michigan and Louisiana, I’m familiar with the divisions and challenges that occur when communities become fractured. Set up a listening station. What steps are you taking to track the conversation, so that you understand different perspectives and points of view and can issue informed responses? Make sure you have a system to listen to different channels, be it on social media or email or online. Don’t let legitimate concerns from parents and students slip through the cracks. I can’t tell you how many times I’ve seen missed or ignored messages erupt into social media firestorms. It happens faster and more often than you’d think. Build a culture of trust. 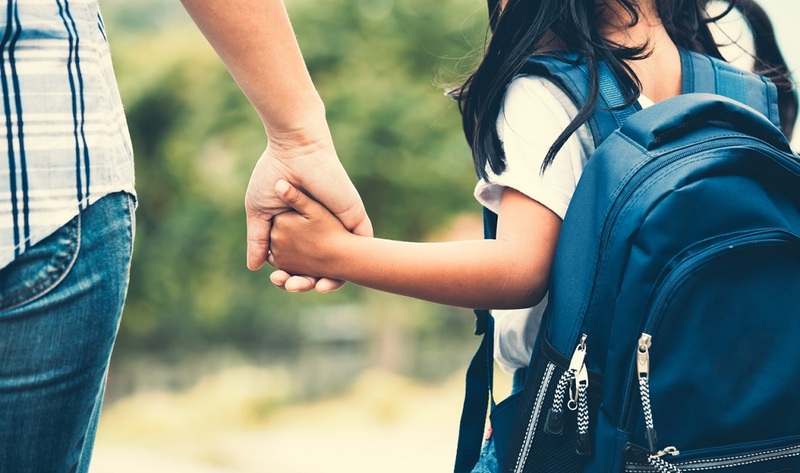 Students, parents, and staff all need to know you have their back—and they want to know that you’re prepared to listen, authentically, to what they have to say. Give everyone in your school community an opportunity to provide feedback or ask questions about an issue or policy that concerns them. And, make sure you respond to those concerns in a responsible way, with confidence. Listen and act. It’s all well and good to say that you’ll listen to your community. But if you don’t follow up on that promise with definitive action, what’s the point? I always tell school leaders to listen with a purpose. That means responding thoughtfully and taking difficult steps to deal with the tough issues. 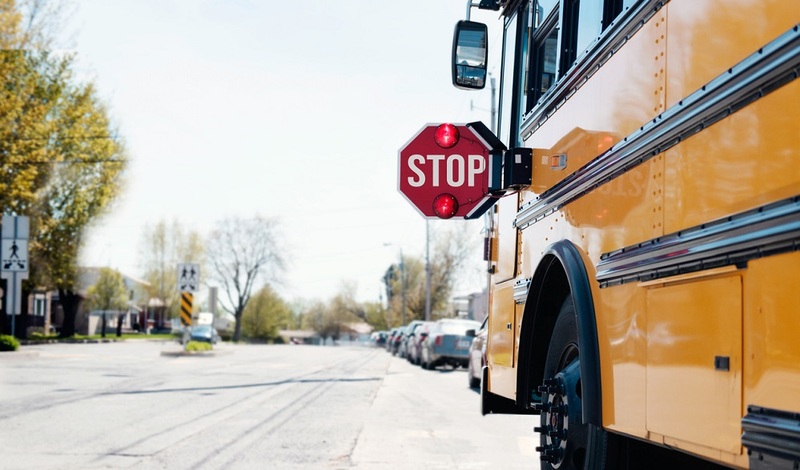 If you’re dealing with these issues in your schools, I’d love to hear more about what you’re doing to keep students and families safe and engaged. Tell us about it in the comments, or shoot me an email: gdawkins@k12insight.com. 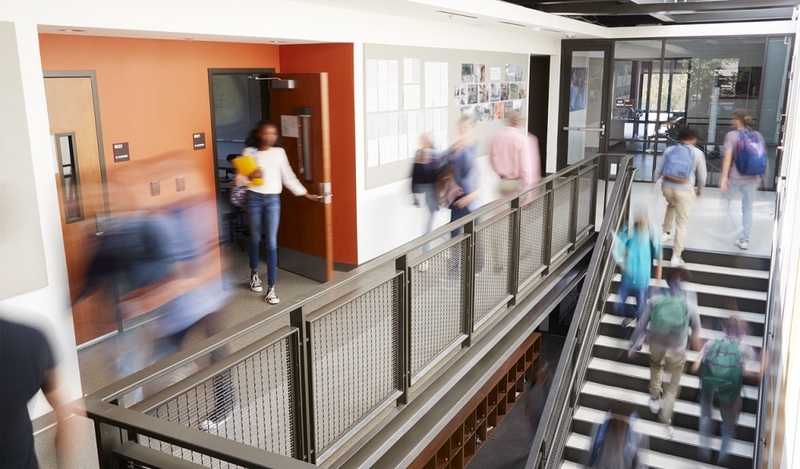 Be the first to comment on "3 steps for dealing with post-election disruptions in schools"